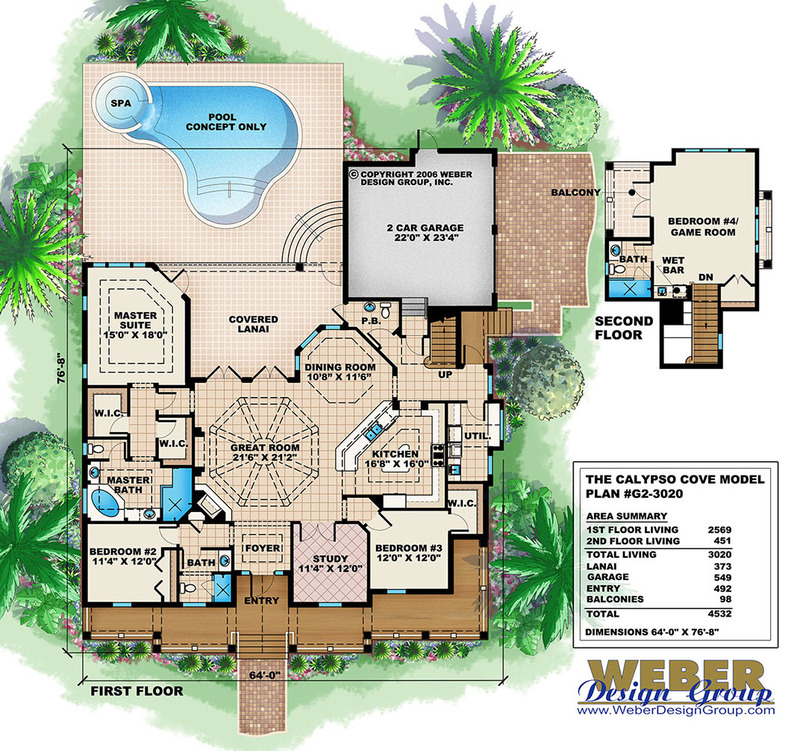 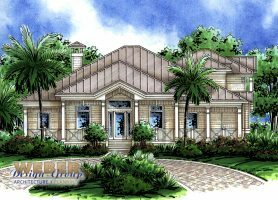 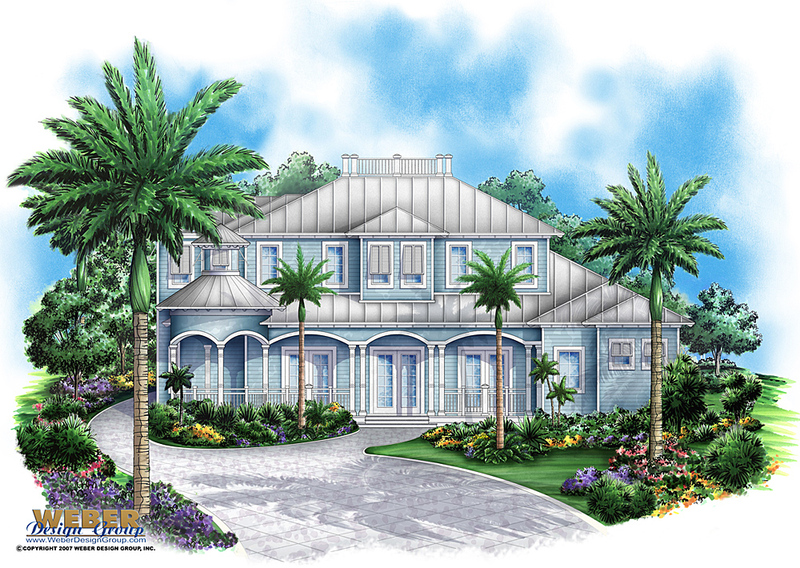 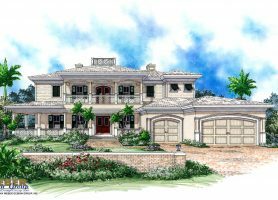 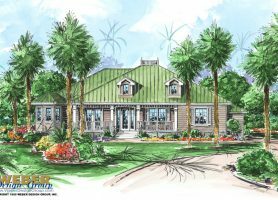 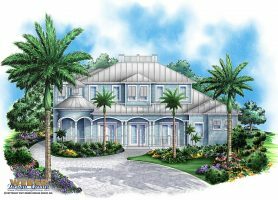 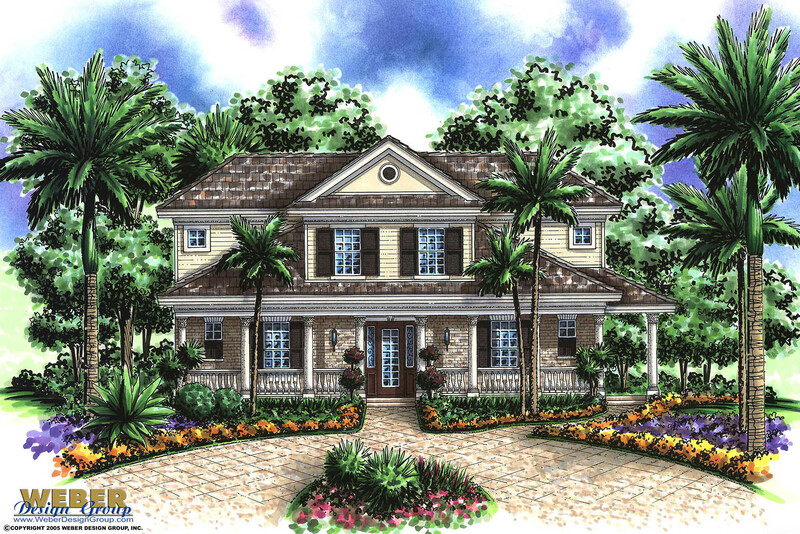 Our wrap around porch house plans contain some of our very popular architectural styles like Island home plans, Florida style architecture and Mediterranean house plans. 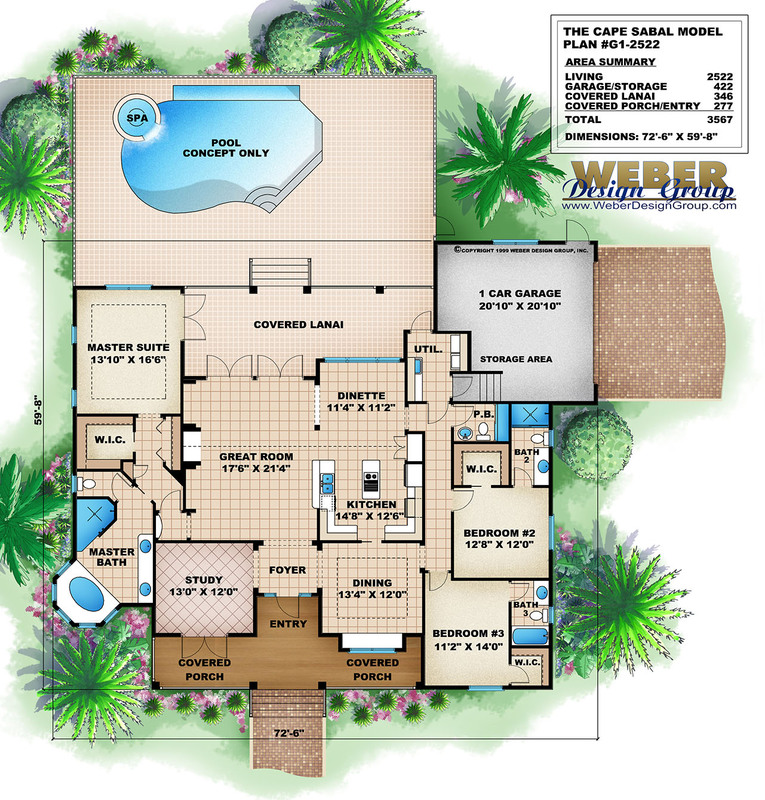 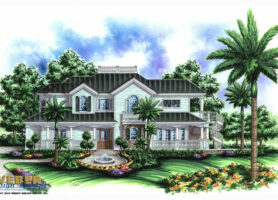 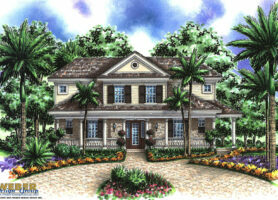 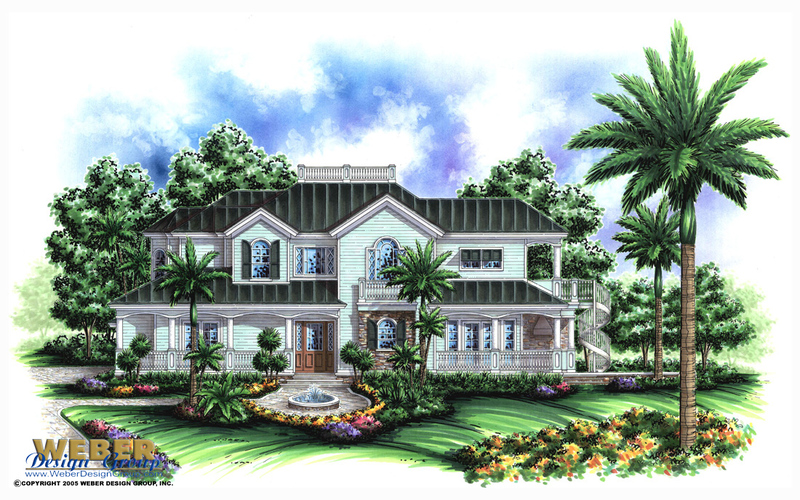 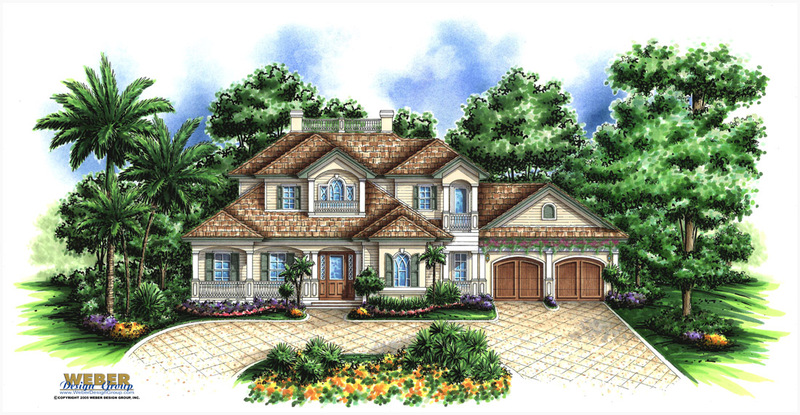 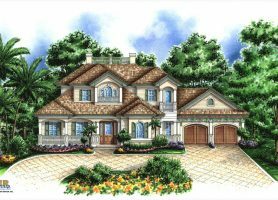 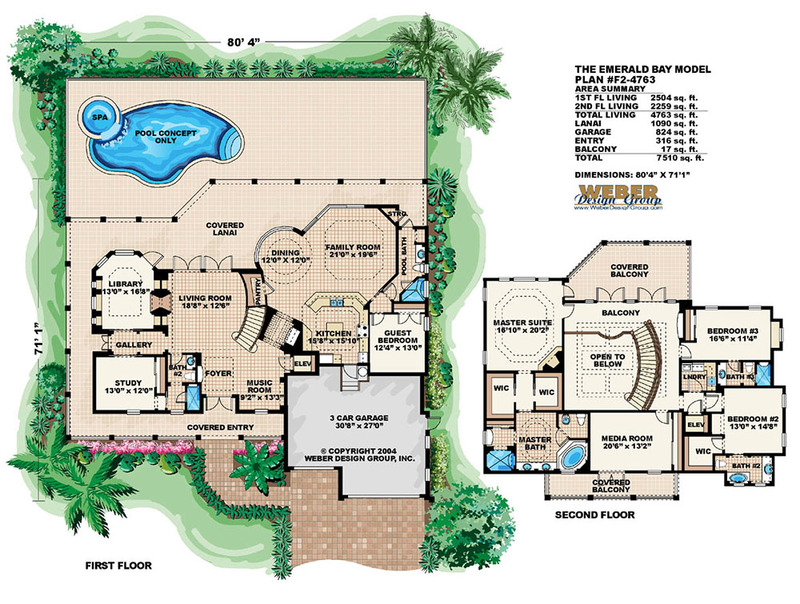 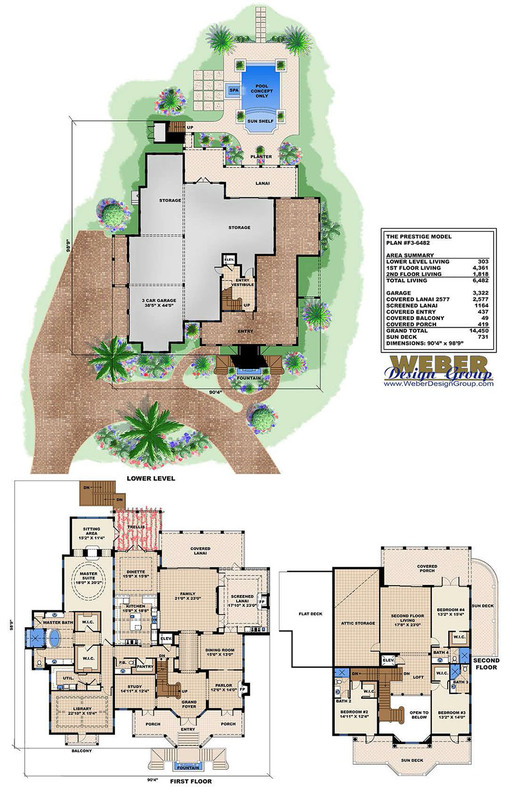 Search through the plans to see many pictures and access the extensive specifications. 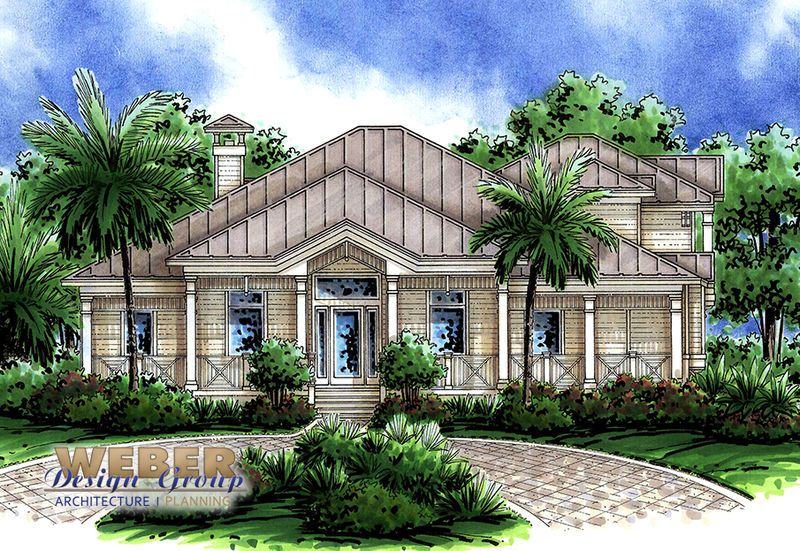 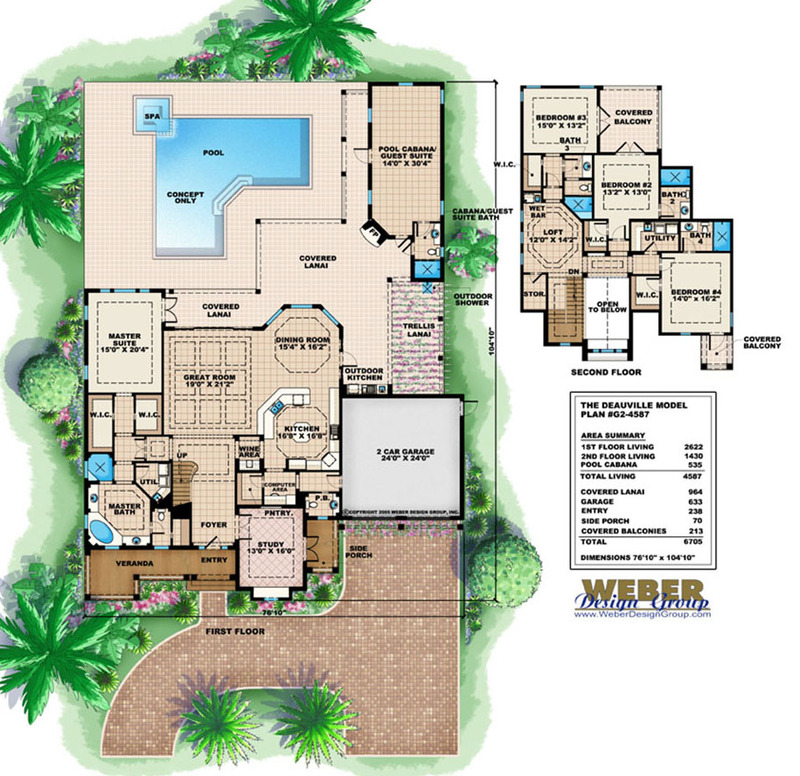 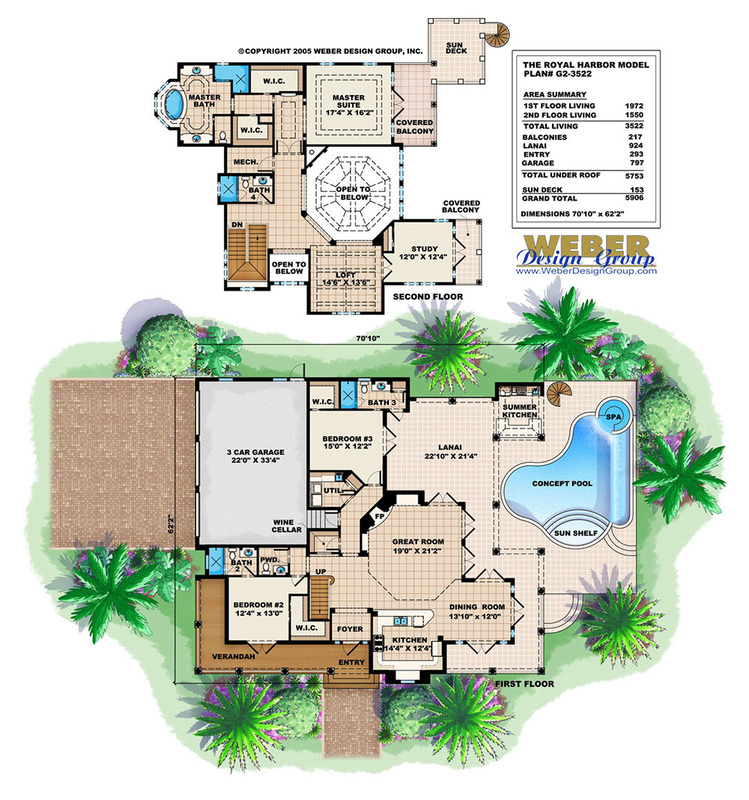 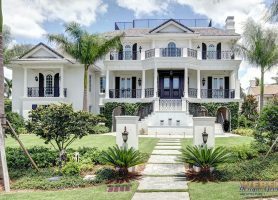 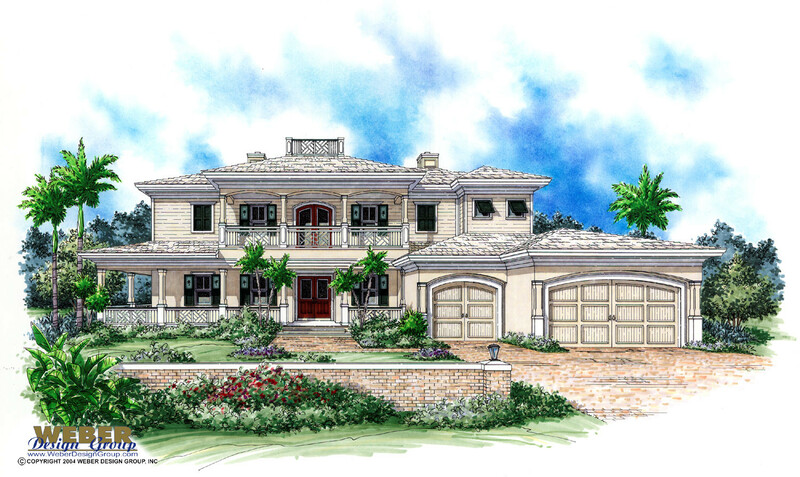 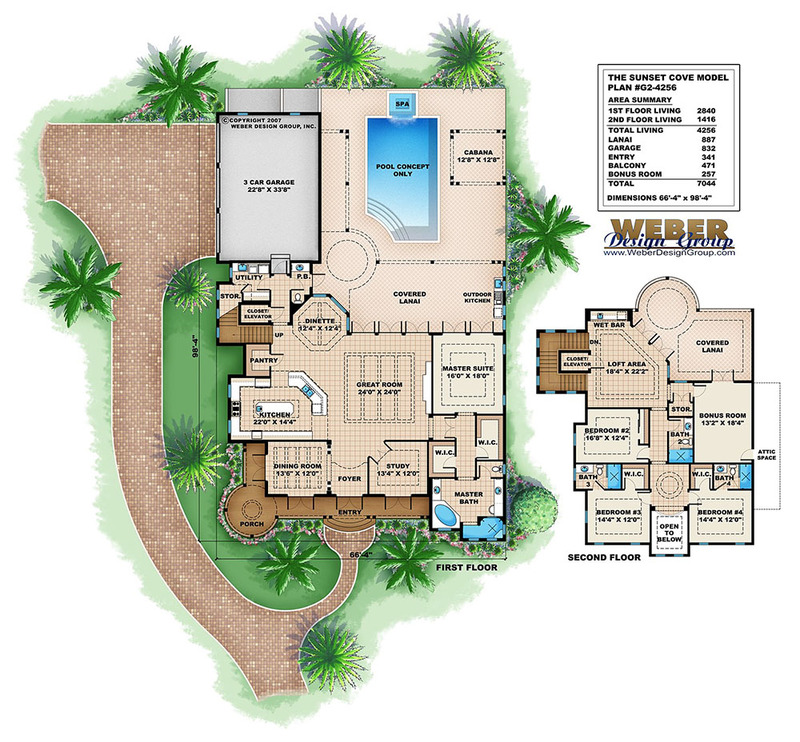 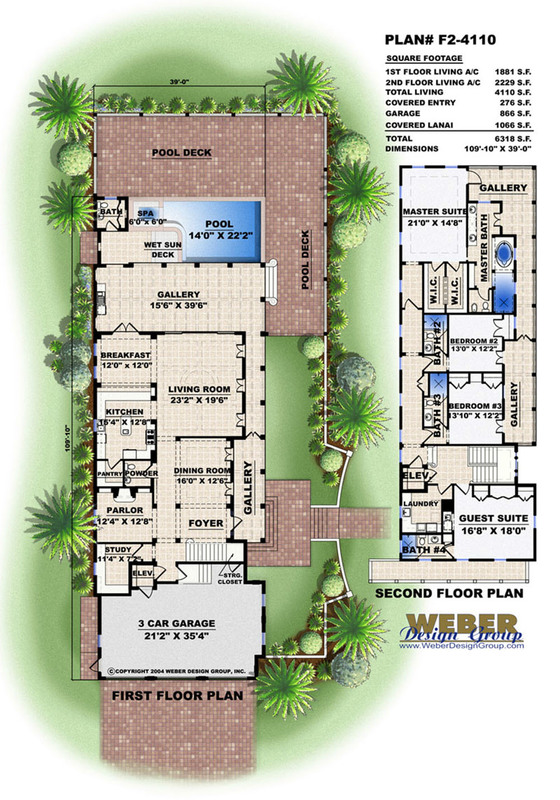 Whether you live in a tropical climate or simply prefer the Southern elegance and functional design of a home with a wrap around porch, Weber Design has spectacular plans to choose from. 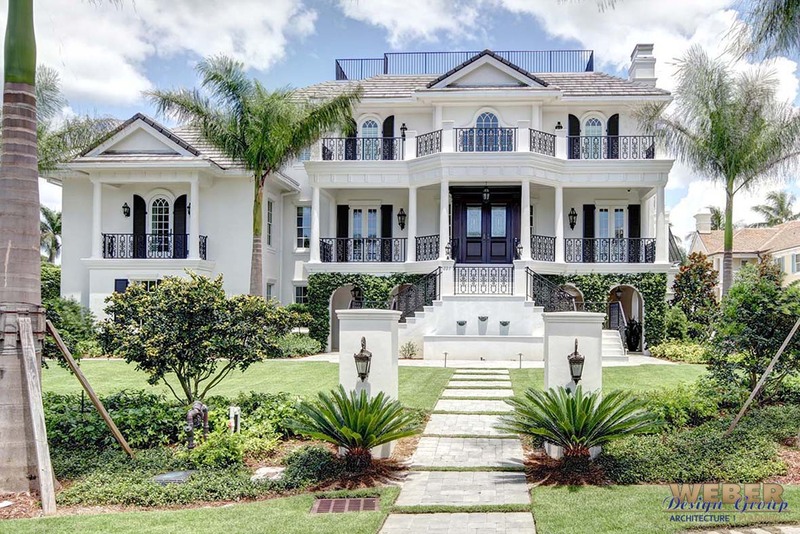 Many golf course enthusiasts and coastal residents prefer wrap around porches for the views. 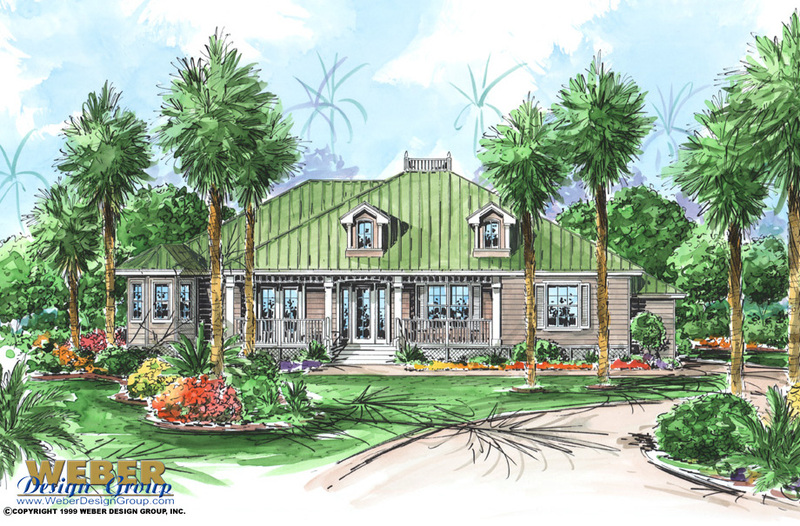 Click to see the details and pictures. 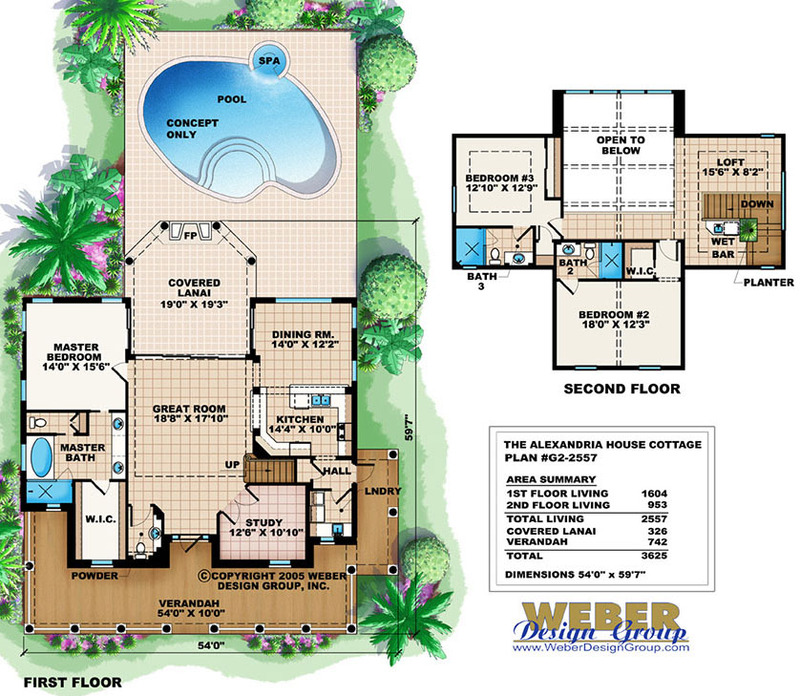 All our plans are customizable.